Celebrate 150 Episodes of @LastManStanding TONIGHT at 8 on FOX! Ah, sisterly love. Who else can relate? Don't miss the Baxter girls every Friday night at 8 on FOX! Tonight - has Mike found his higher calling? 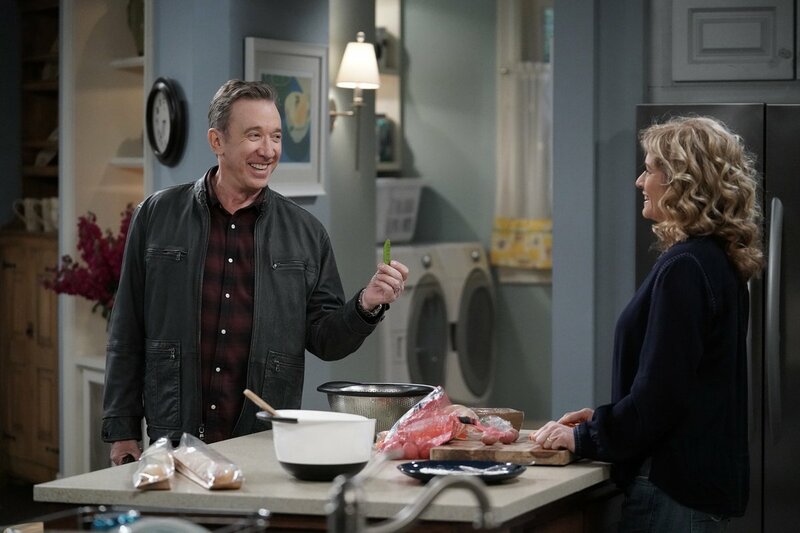 #LastManStanding is all-new at 8/7c on FOX! #TheCoolKids start a new chapter! 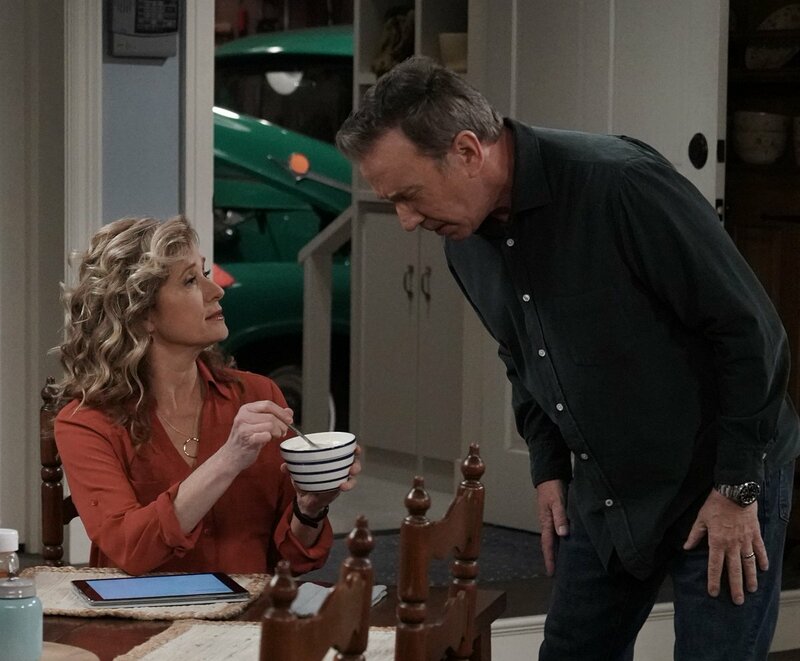 Watch TONIGHT at 8:30 after #LastManStanding on FOX. TONIGHT - has Mike found his higher calling? #LastManStanding is all-new at 8 on FOX! Hey you - yes YOU! 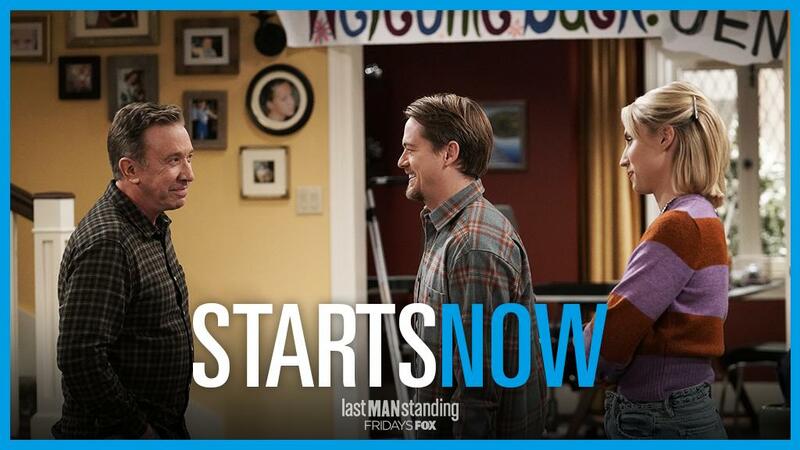 #LastManStanding is coming up FOX26! If the table didn't do it...that did. 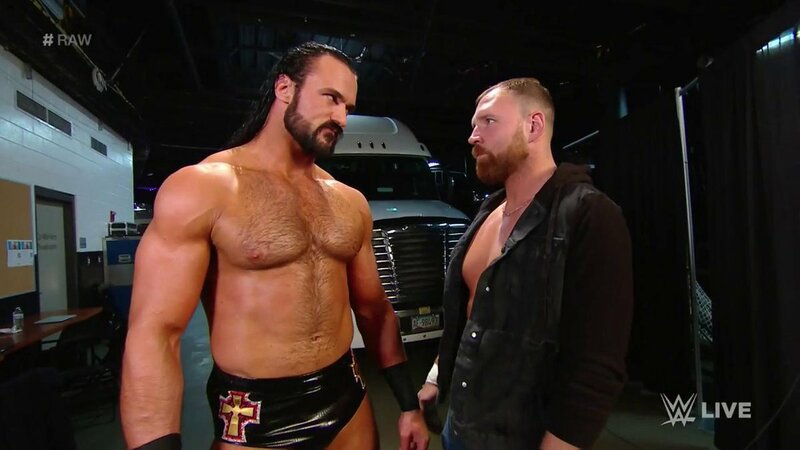 @DMcIntyreWWE is the #LastManStanding on #RAW! Are we hearing this right? 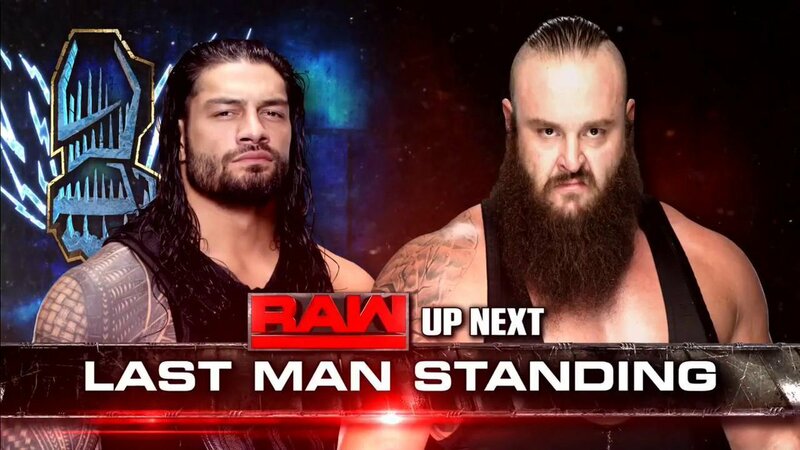 UP NEXT: #TheBigDog @WWERomanReigns battles The #MonsterAmongMen @BraunStrowman in a #LastManStanding match on #RAW! 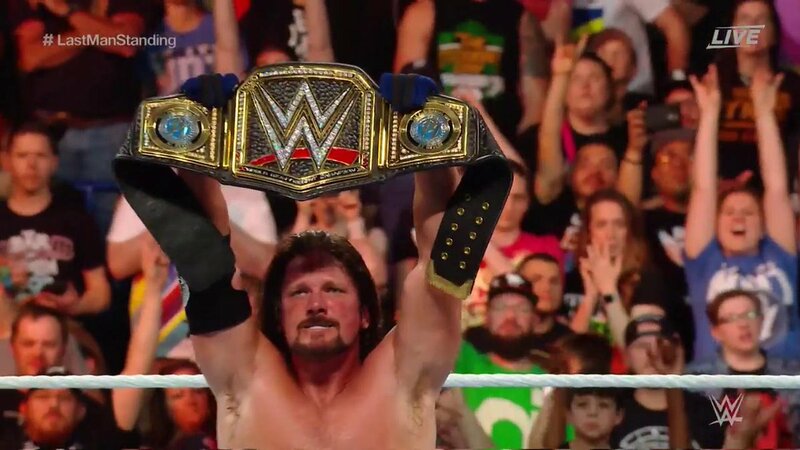 What a fight. What a WAR. When one table isn't enough, go for TWO! 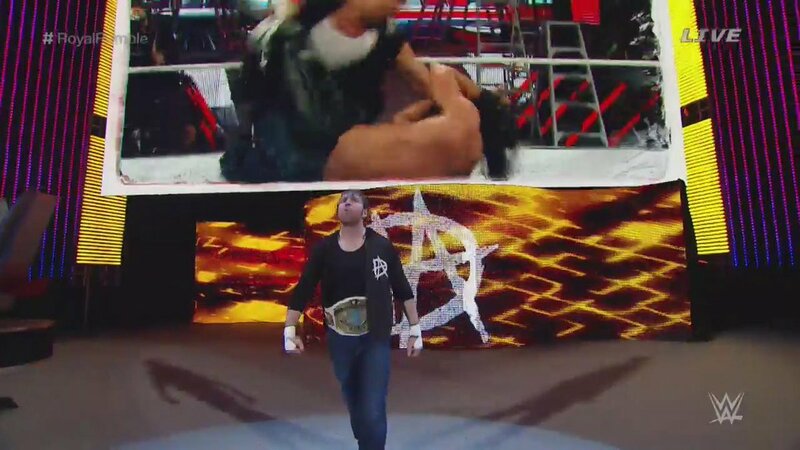 Reigns pins down Big Show for 10 count!